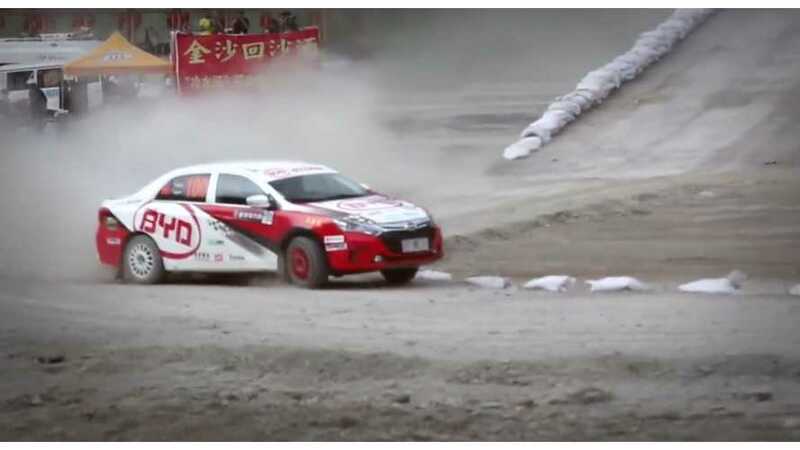 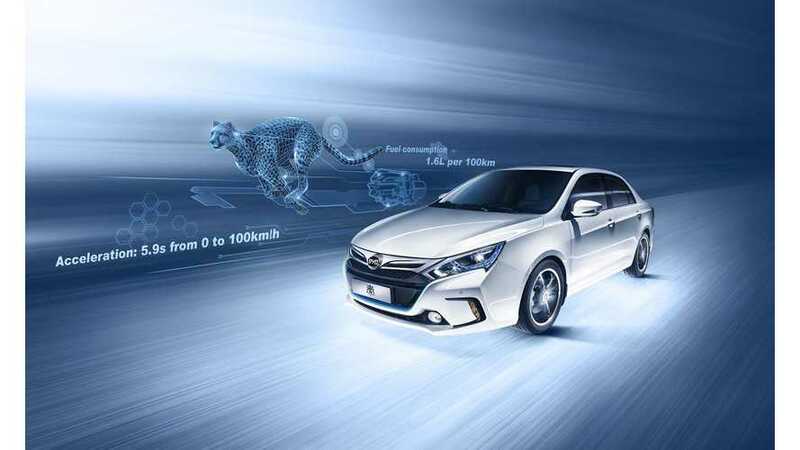 Many countries have a desire to reach a goal of 1 million EVs sold, but only China can boast actually putting the 7 figure mark in the rear-view mirror. 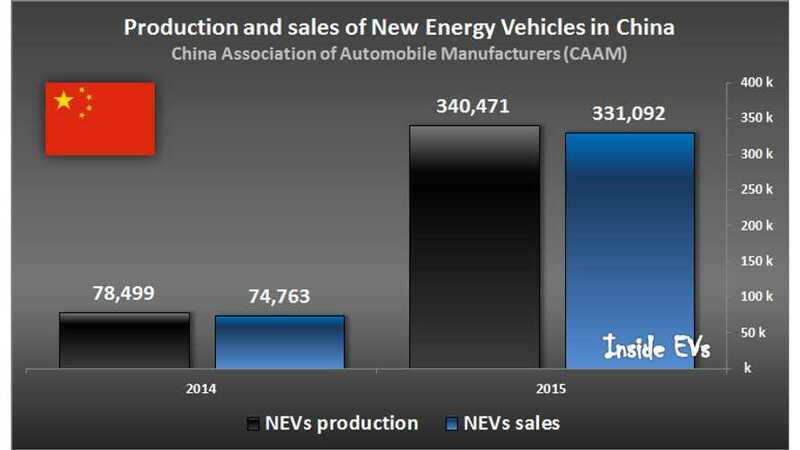 Chinese plug-in electric vehicle market continues to grow in the first two month of 2016 by 170% year-over-year. 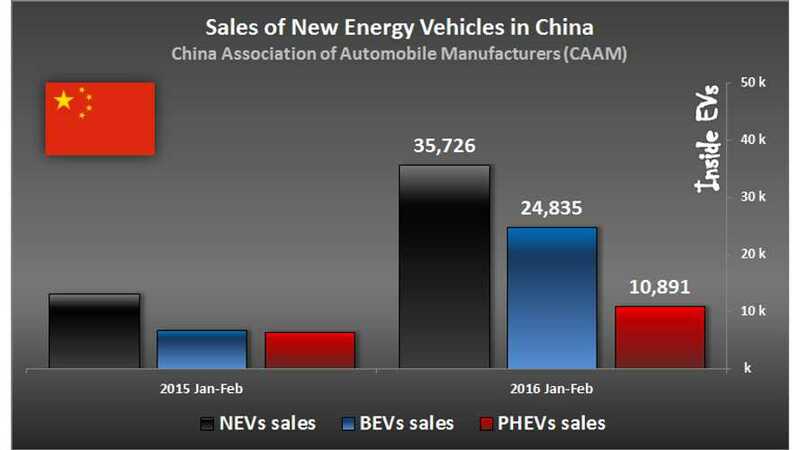 China beat out the US this September in electric car sales becoming the world's largest electric vehicle market. 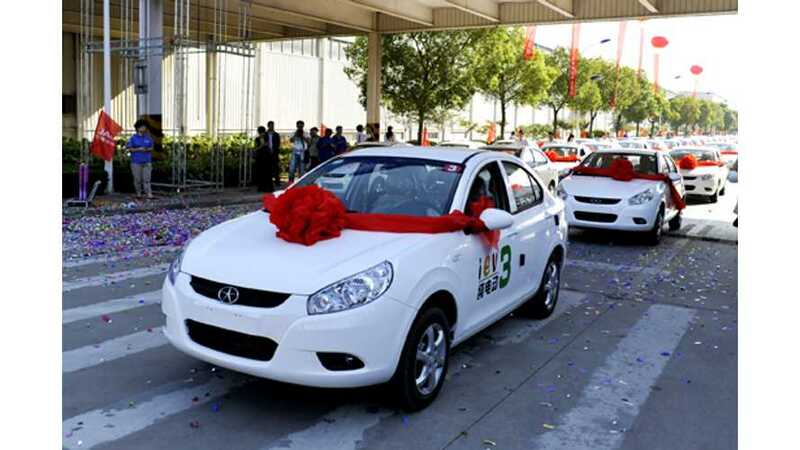 According to the report, there were 11,991 electric cars sold in September in China as opposed to 10,551 in the US. 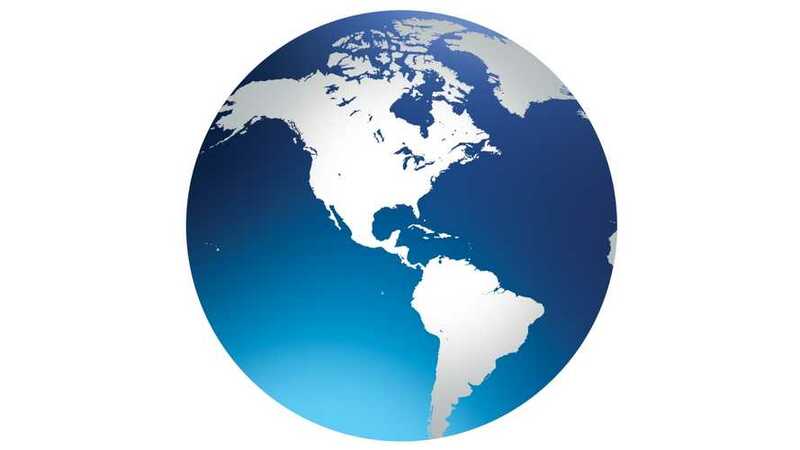 As for foreign companies, Tesla, BMW, Volkswagen, etc. 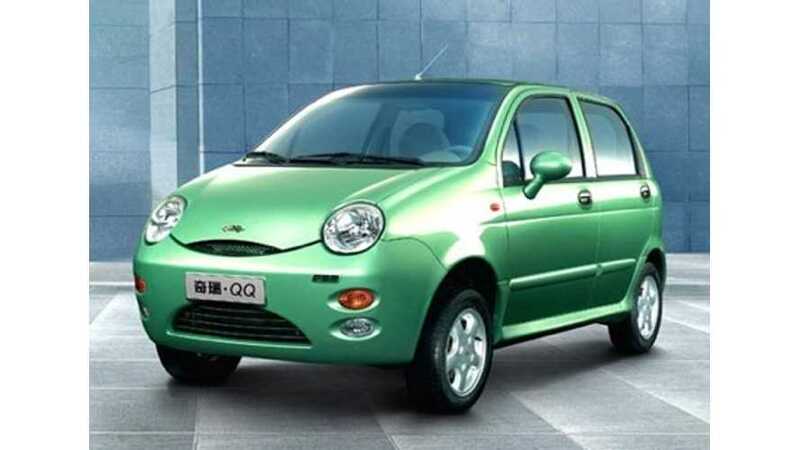 have entered the Chinese market in succession. 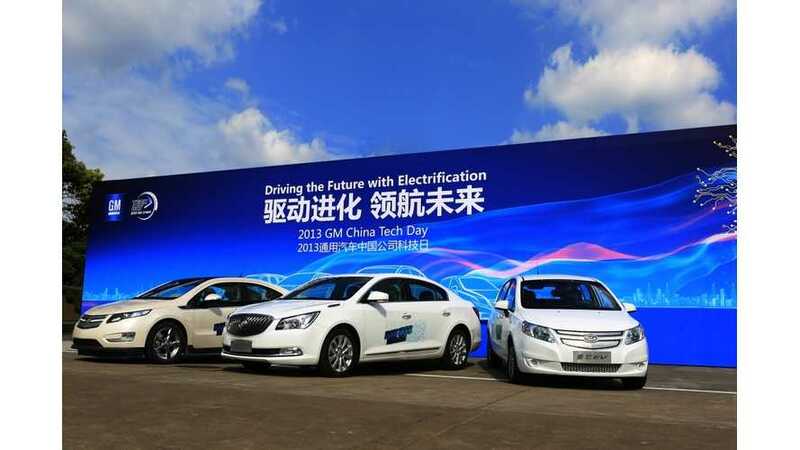 BMW plans to introduce three electric vehicle models within 2014; Volkswagen AG will embark on electric car production in China from 2016; Tesla Model S has posted sales volume of 1,545 vehicles in the first half of 2014, targeting to hit 5,000 in 2014 and 10,000 in 2015. 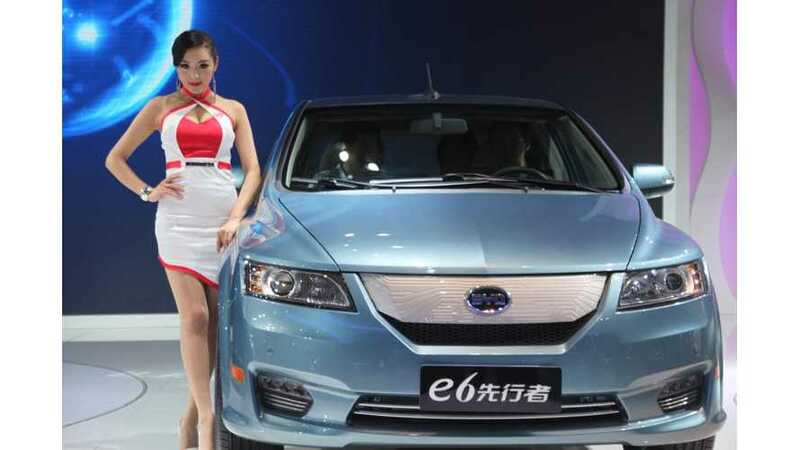 China’s wealthy consumers are falling in love with electric vehicles. 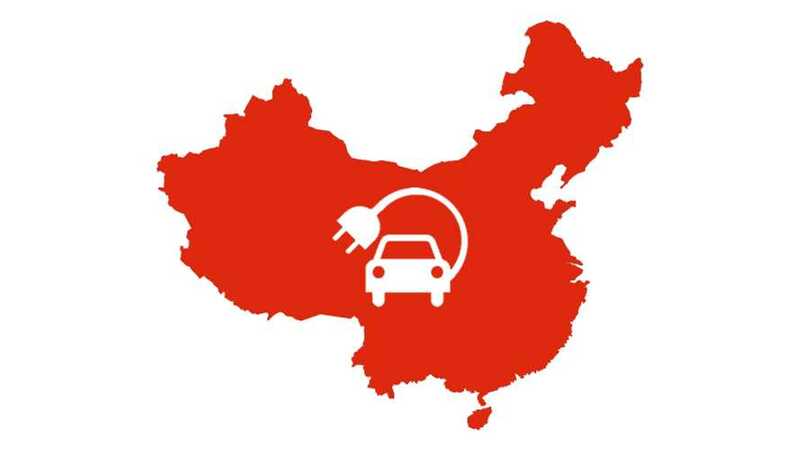 So says Japanese investment bank Nomura following a tour of Chinese companies involved in the electric vehicle business. 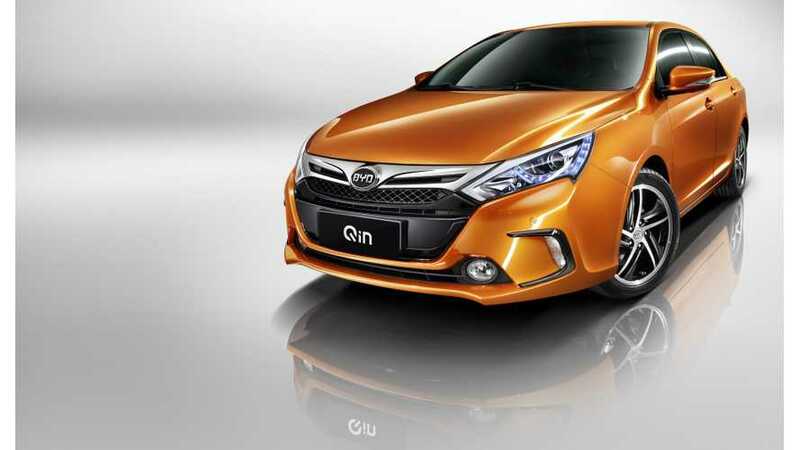 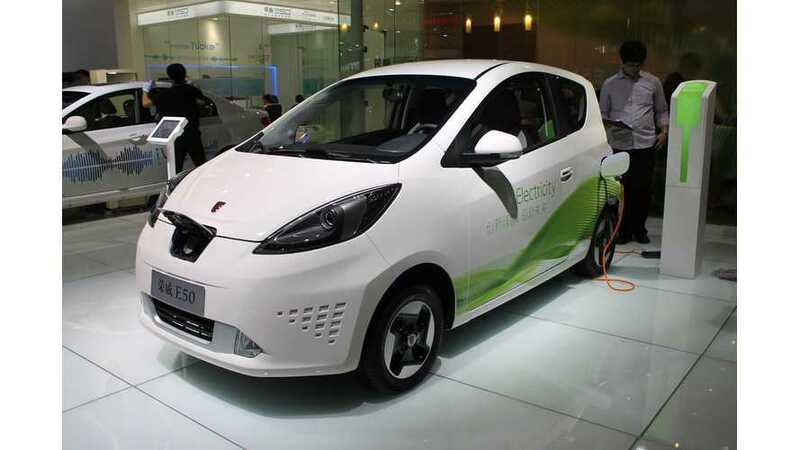 Nomura found rising demand for both plug-in hybrid and pure electric vehicles in China.